Health care system is one of the most important and essential sector for the people of every nation living in the world, as we know sharp, healthy, strong and active nations always got fame, success and win the race of life. While on the other hand, poor, weak, ill and lazy nations always remain behind the success stories, therefore they never get fruitful success in different sectors of life. So today all the countries that are considered the successful one’s have all the characteristics of healthcare. number of countries that are famous for their best and universal health care systems. Do you know which country has the best health care system in the world? 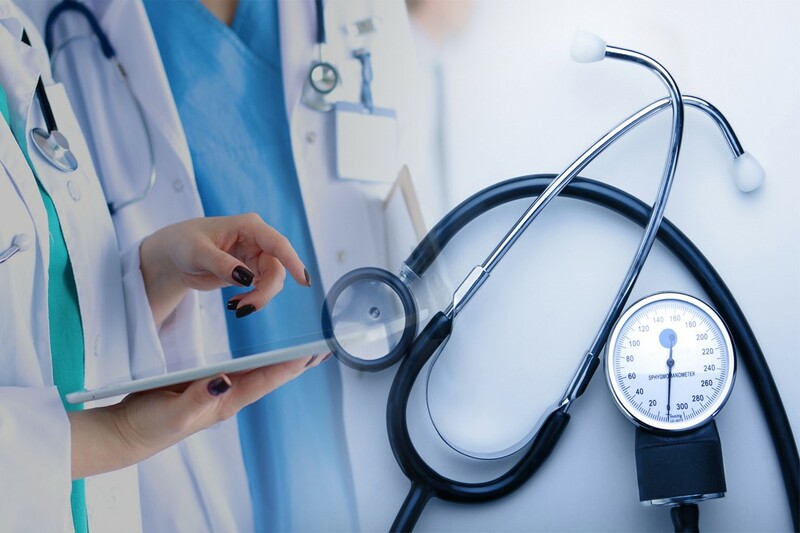 Recently, whichcountry team ranked different countries according to their efficient and affordable health-care systems keeping the countries statistics of world health organization in mind. Here our global post is looking towards the top five countries, and it seems majority of them are government and state-funded universal health-care systems like those in the Singapore, Israel and Australia and furthermore some countries are also doing best for improving their health care system. so we are having insight of WHO Healthcare rankings by Country. In the last survey, the whichcountry.co ranked the different countries according to their healthcare systems and Founded France is providing the overall health facilities. So it was placed at the first rank and still it is on the top of the list. It is only because it always gives the priority to its health sector and spending a reasonable amount on it. Its government is financing the national health insurance. And according to a research round about 77% costs are covered by the state. 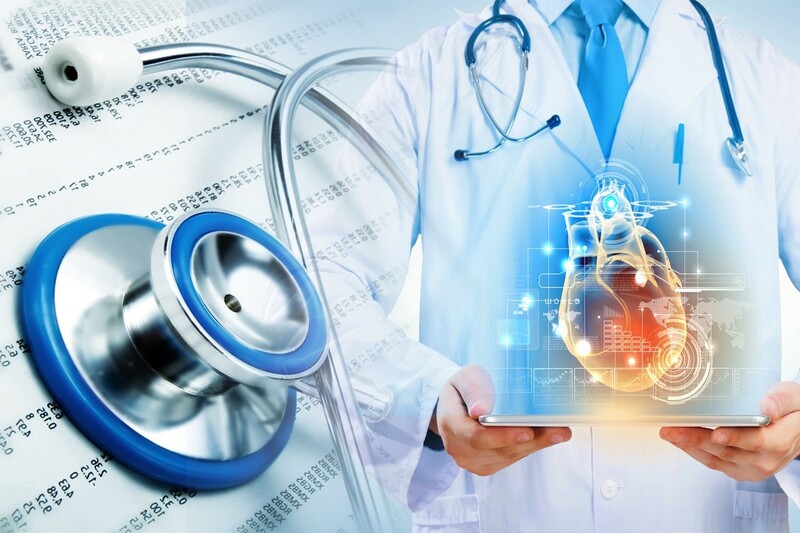 A huge variety of different healthcare options are making it one of the best and most popular countries in the world in terms of medical facilities. It also includes a public healthcare for the needy people who are not able to afford the private hospitalization. Malaysia is one of the advanced and famous Islamic countries sin the world. It has gained much popularity as a medical tourism destination.Because it has one of the cheapest and reasonable hospitalization expenses. In Malaysia there are number of medical experts that are more expert than many western countries. Despite of the healthiest and lowest healthcare in Malaysia, majority of health experts are doing their best and participating in the medical sector. Costa Rica is officially recognized as the Republic of Costa Rica located in Central America. It is bordered by the Nicaragua to the north, Panama to the Southeast. 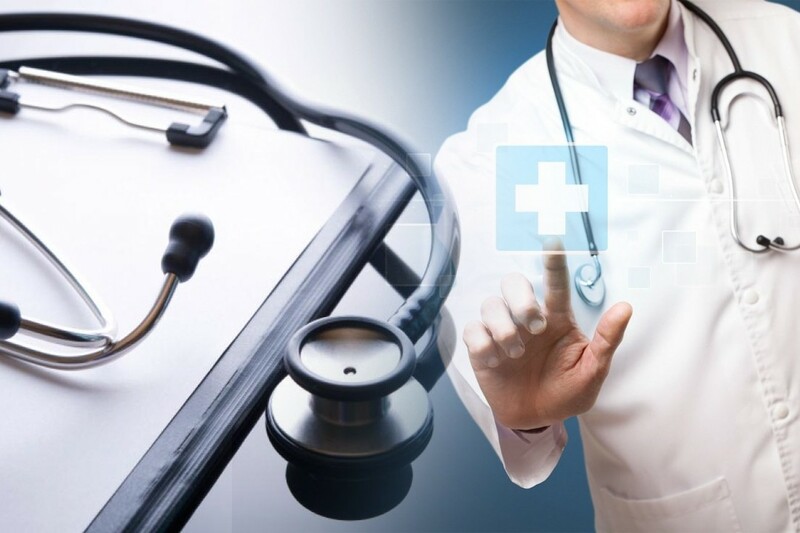 It is the fourth most popular country for the best and excellent and reasonable healthcare facilities. 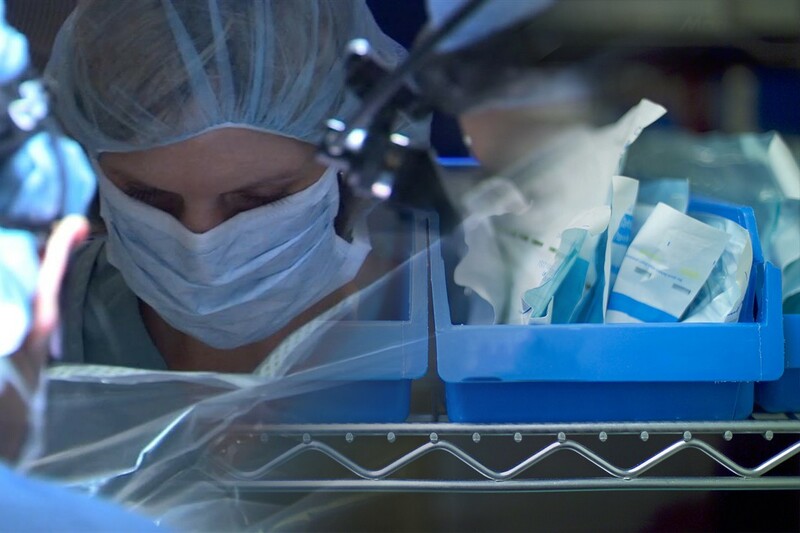 Its government is encouraging its medical sector by financing and improving it. The galloping rise in the medical care cost has increased Mexico’s importance in medical field than rest of nations. And that is why given the fifth rank in the list of countries with best health care systems. Number of people visits Mexico for the attainment of best, affordable and attractive health-sector. The medical charges are not more than the cost and expenditure you pay in US.